Join us for Rebels with a Cause, a very special event at Newcastle Region Library on 6 August featuring the North Korean defector and human rights activist, Hyeonseo Lee, and one of Britain’s most popular and celebrated performance poets, Lemn Sissay. 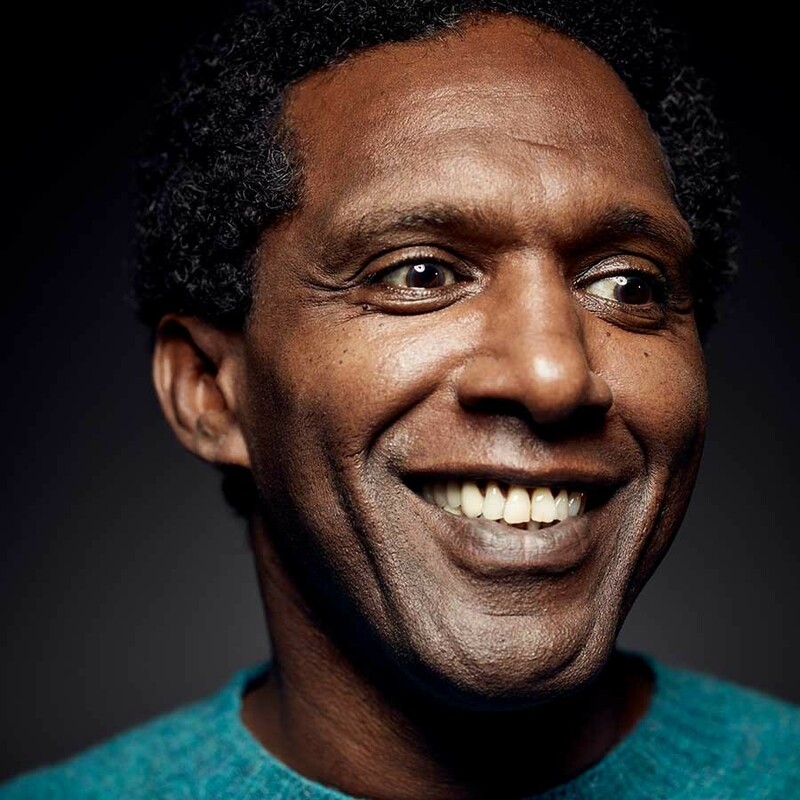 From 6.30pm to 7.30pm Lemn Sissay, Chancellor of the University of Manchester, will talk to writer and literary critic Ed Wright about using art to make sense of his traumatic childhood in foster care. Lemn means “Why?” in Ethiopian, and it’s been a lifelong question for this raconteur, poet, advocate and actor. This opportunity to see Lemn perform his work is not to be missed. Click here to watch him present his poem “Architecture”. 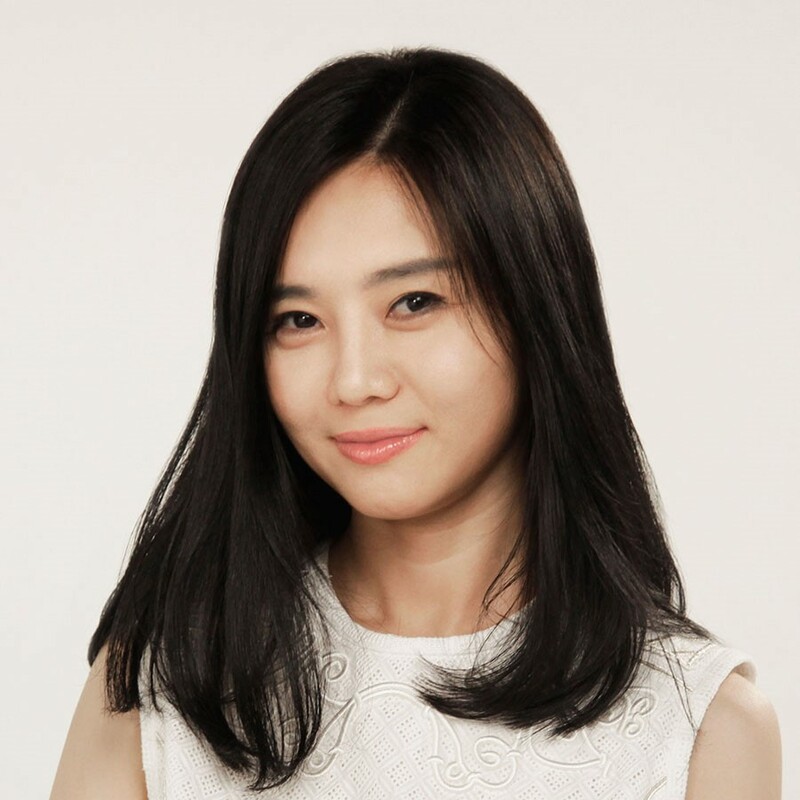 From 8pm to 9pm North Korean defector Hyeonseo Lee will talk to Newcastle Writers Festival director Rosemarie Milsom about her escape to China as a teenager and her struggle for freedom, which is detailed in her best-selling memoir, The Girl With Seven Names. Tickets are $20 per session or $35 for both. Door sales will be $25 per session or $40 for both. MacLean’s Booksellers will be at the event and both writers will be signing books. Refreshments will also be available. Thanks to our event partners Byron Writers Festival and Newcastle Region Library.